On this episode of GTR, Fr. Nathan Cromly, CSJ is back with a Padre in Your Pocket. Fr. Nathan talks about maintaining peace and dealing with difficult people, especially over the holiday season. Special guest, Amy Dodez, a contributing author to the upcoming book Choose Hope shares a soul-stirring story about finding hope after losing her daughter. Listener feedback, and much more! Click here to order Choose Hope: A 52-Week Devotional Journey. 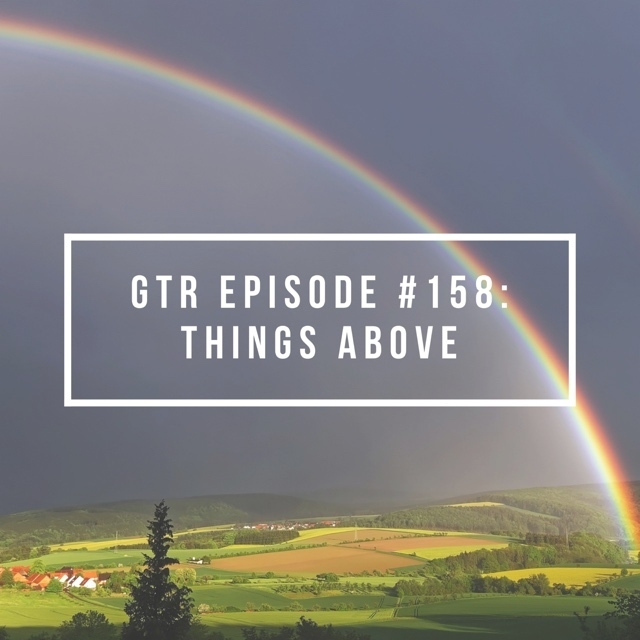 Click here to become a GTR Good Friend Podbean patron of the show. Thank you so much for your support! We love hearing from you. Drop us a line at feedback@goodthingsradio.com. Brooke opens up about what she’s learned from a recent tragedy. An update on the “Arise” retreat, and much more!